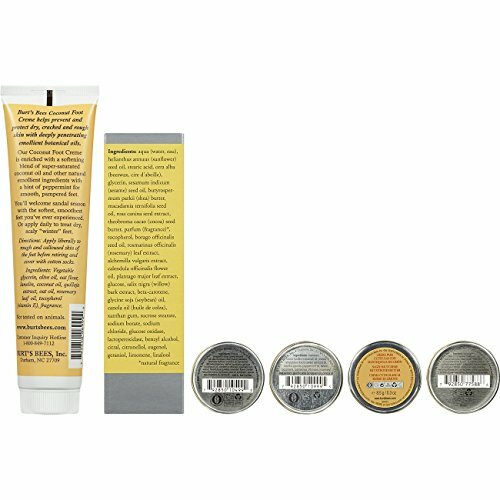 Revitalize and infuse your skin with moisture with Burt’s Bees Classic Gift Set. 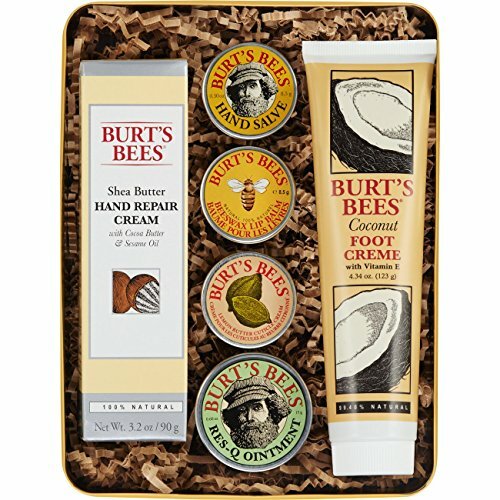 This 6 piece Classics set includes Lemon Butter Cuticle Cream to nourish and hydrate nails and cuticles; Coconut Foot Cream to pamper feet; Beeswax Lip Balm to replenish dry lips; Classic Hand Salve and Shea Butter Hand Repair Cream to nurture and moisturize dry hands; and to nourish and moisturize your dehydrated skin, a tin of Res-Q Ointment. 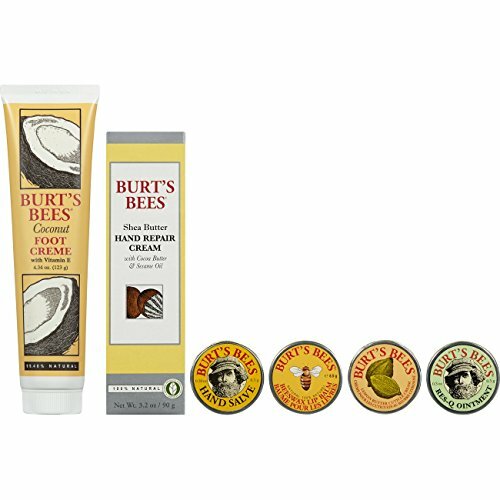 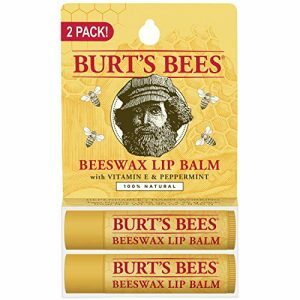 Burt’s Bees Classics are time tested originals made with the finest ingredients from nature. 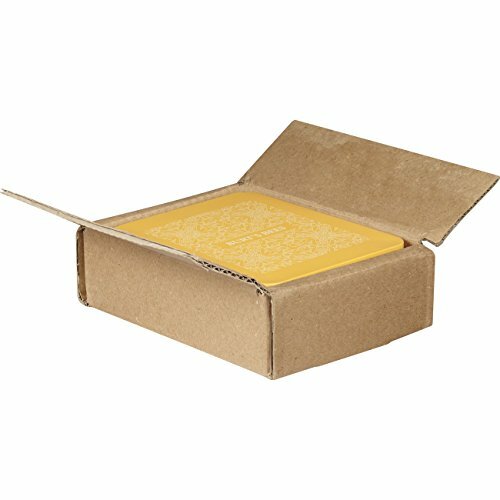 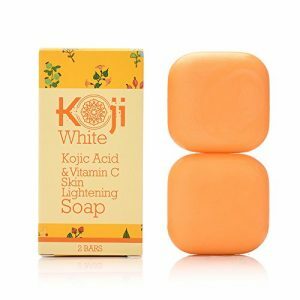 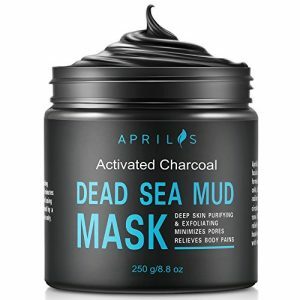 Indulge your skin with these natural products formulated to help retain moisture and keep your skin soft and supple. 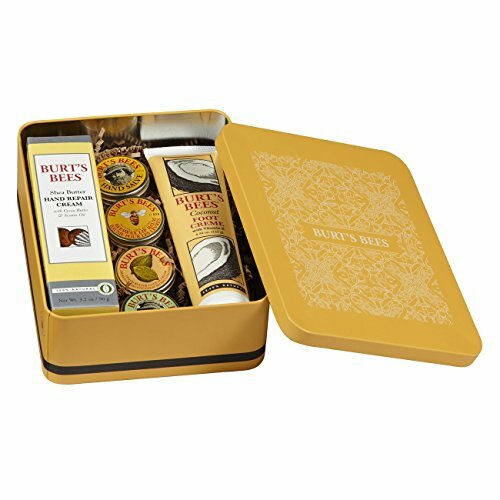 This Burt’s Bees Classics Gift Set is the perfect birthday or holiday present for anyone on your list. 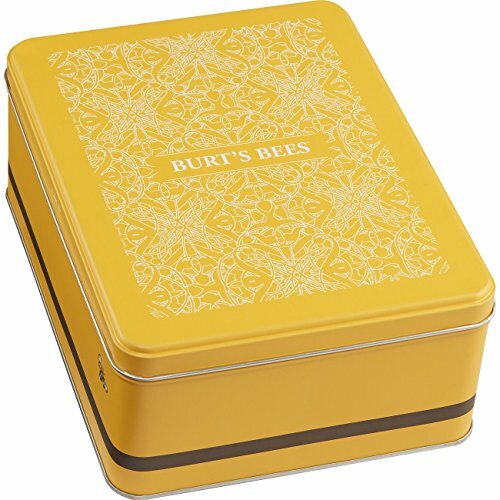 The giftable tin is designed to be gift ready so you can skip the wrapping. 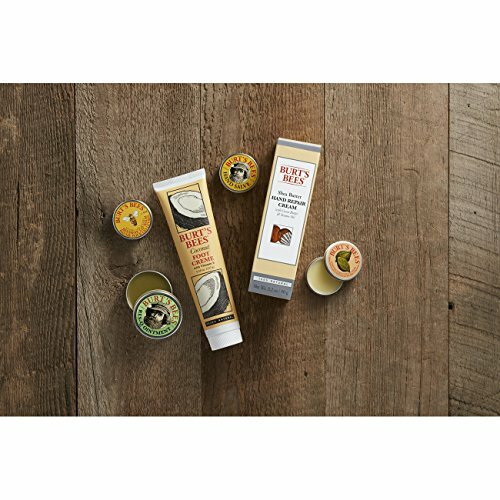 Give the gift of nourishment with Burt’s Bees skin care. 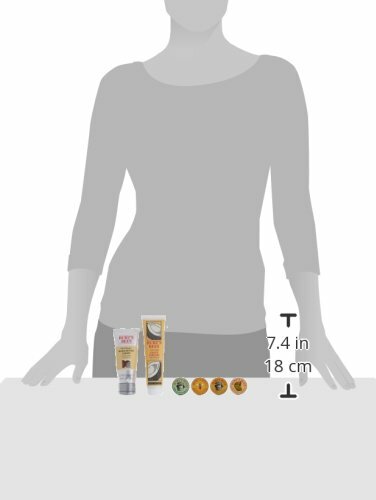 Save $10.00 when you spend $60.00 or more on offered by Amazon.com.